To all our guests, friends and valued customers, we wish you a happy Labor Day! We hope that you have a wonderful holiday and enjoy an amazing Monday with family and friends. History of Labor Day began with a municipal ordinance passed during 1885 and 1886. ON June 28 of 1894, Congress passed an act making the first Monday in September the federal holiday in the District of Columbia and the territories. Labor day continues to fall on the first Monday in September. This was originally created for the labor movement and dedicated to the social and economic achievements of the American worker. As a country we pride ourselves on our strength, prosperity and well-being! If you are coming to our nations capital then please call early to reserve a table at La Perla. 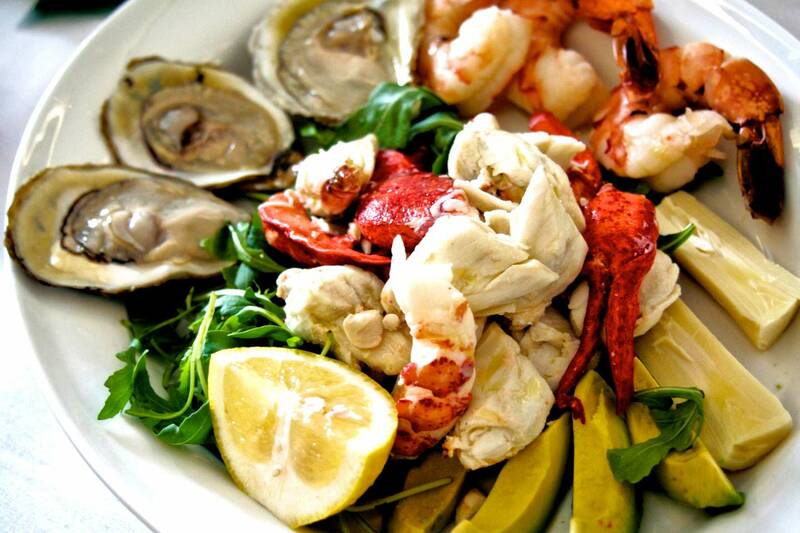 We are a authentic Italian restaurant offering a large menu of Italian and French cuisine. If you are a wine lover then we also offers an excellent wine menu of reds and whites from the US, Italy and world varieties. We do offer valet service for $6 if you are driving and do not like to search for parking. 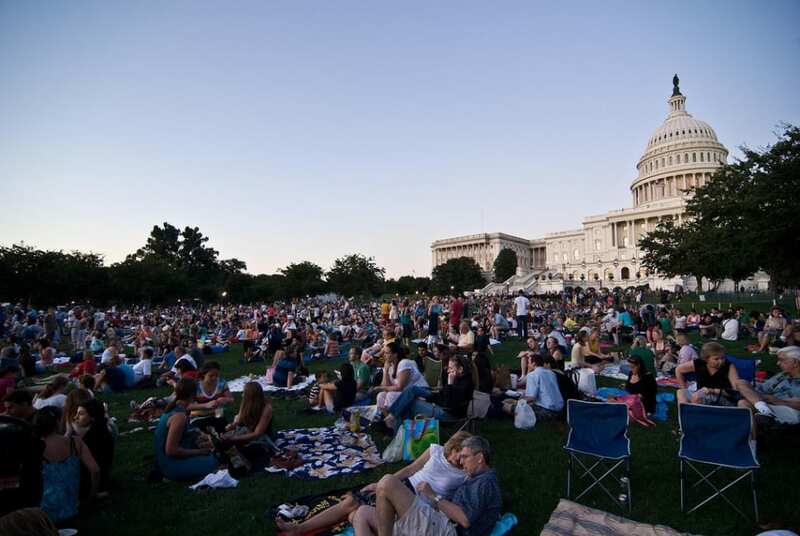 US Capital hosts a Labor Day Concert with the National Symphony Orchestra. This is Sunday of the Labor Day weekend. it is a FREE event! National Book Festival at the Washington Convention Center on My. Vernon Place in Washington, DC. There will be over 100 award-winning authors, illustrators and poets.